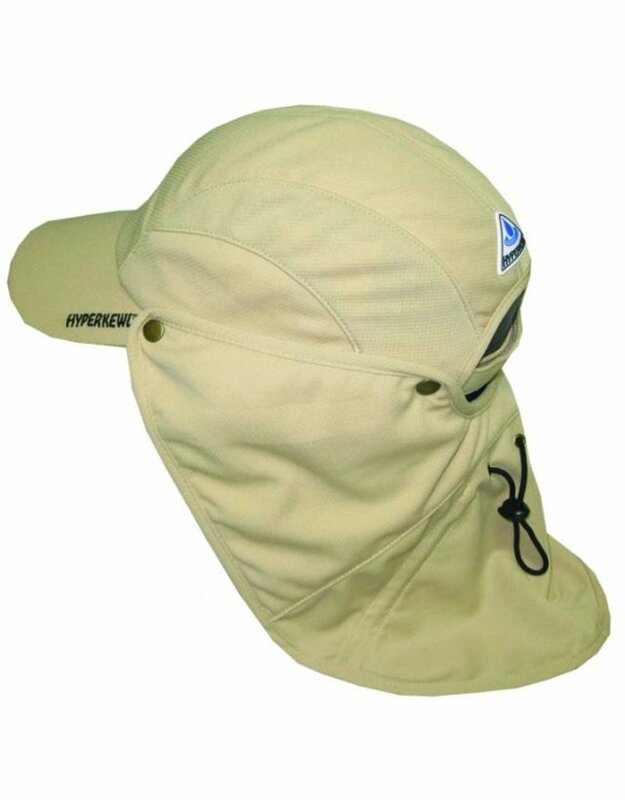 This cooling sport cap uses, as all HyperKewl cooling products, an evaporation technique. The sport cap with a neckshade will cool your head and neck well ! To activate the cooling product, simply soak it for 2-3 minutes in water and gently remove access water. The cooling sport cap is now ready for use and will cool you for 5-10 hours. It cools by a evaporation technique and can be re-used easily. The cooling product is lightweight, durable and perfect for wearing under an uniform. The HyperKewl material has been integrated diretly into the panels and neckshade. The sport cap has mesh vents for air circulation. Hook and loop size adjustment. This product can be washed at max. 60 degrees.